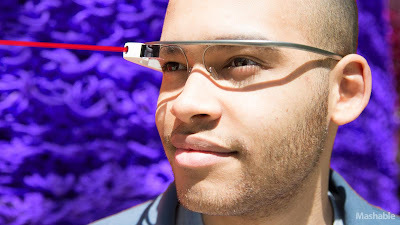 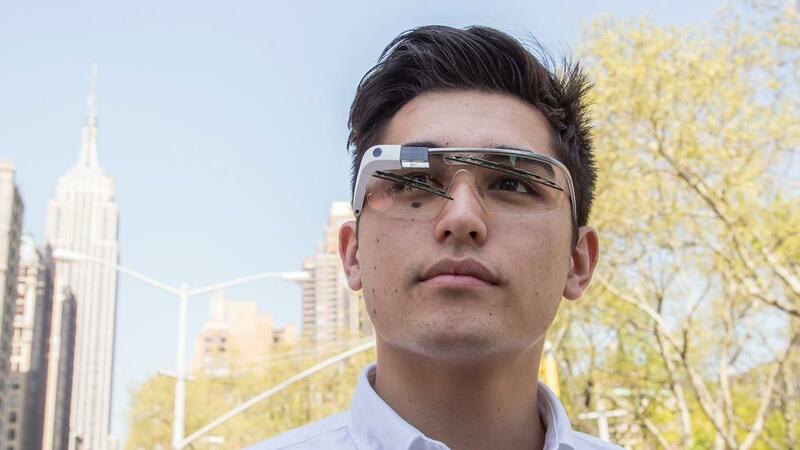 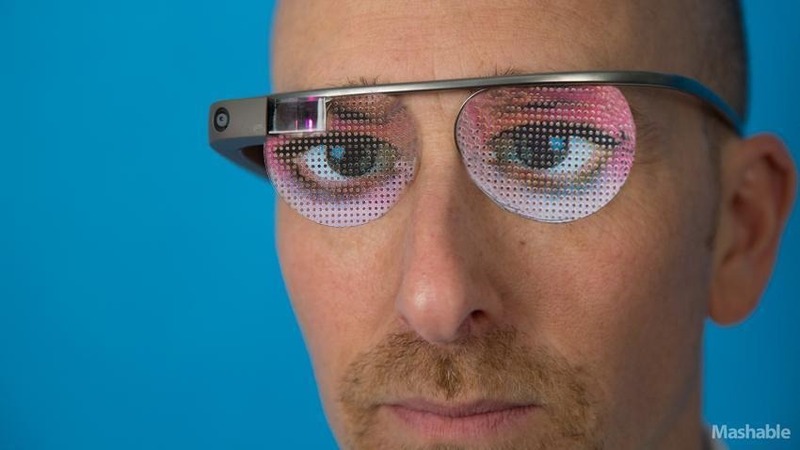 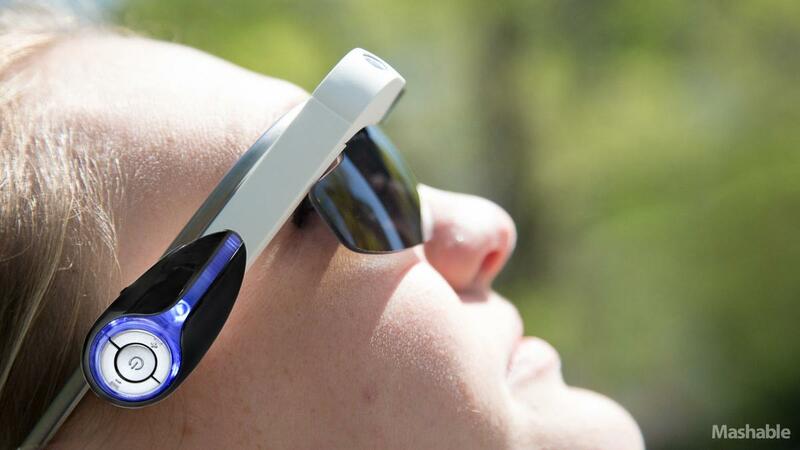 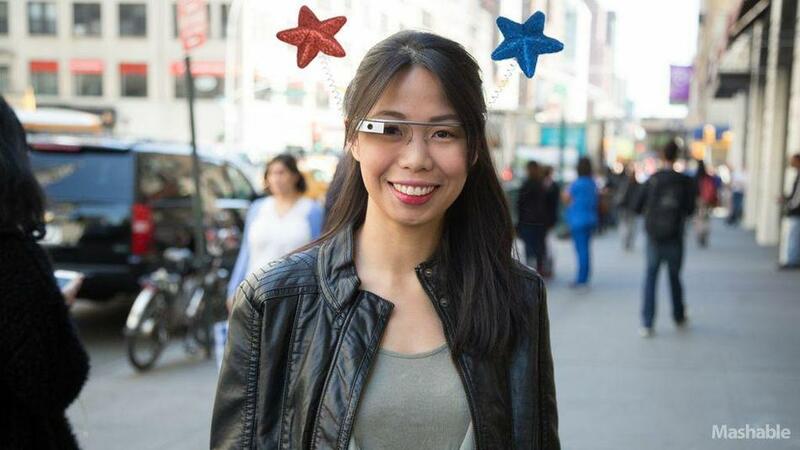 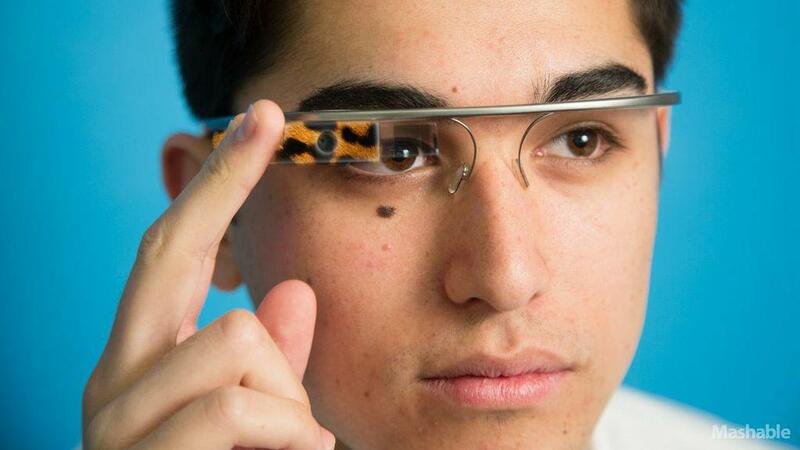 Either you think that the idea of Google Glass is weird or you’re simply a die heart fan of it. The fact remains the same, Google’s pair of augmented reality glasses is the most talked-about product in the world of technology, and it’s growing every passing day. Do you think that adding new apps in your favorite social networks – and the single idea of wearable gadget – would really make any difference that wearing Google Glass makes you look a little nerdy? 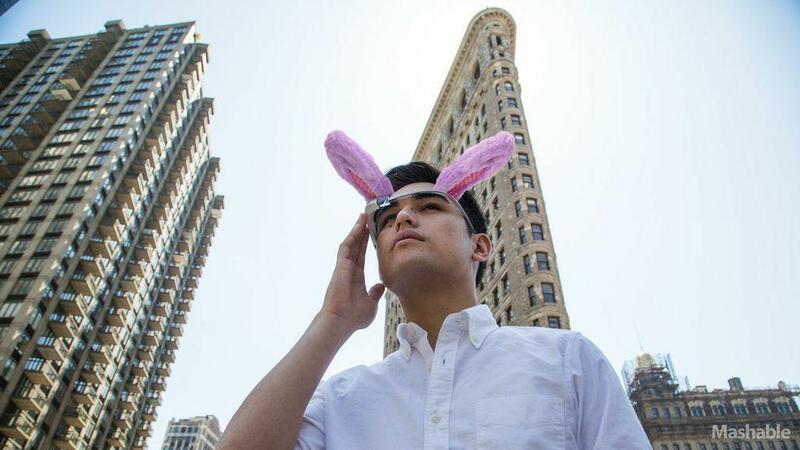 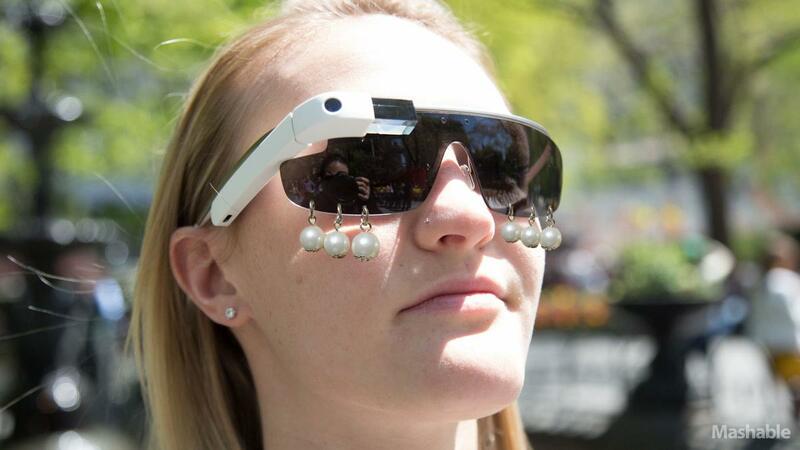 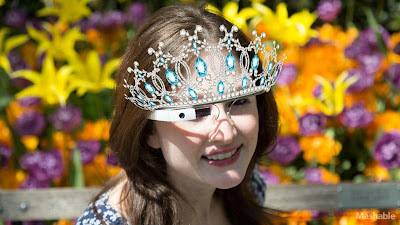 Just like many other cool Smartphone’s and fascinating cases, here are some of the cool Google Glass accessories that will make you look a little weird. 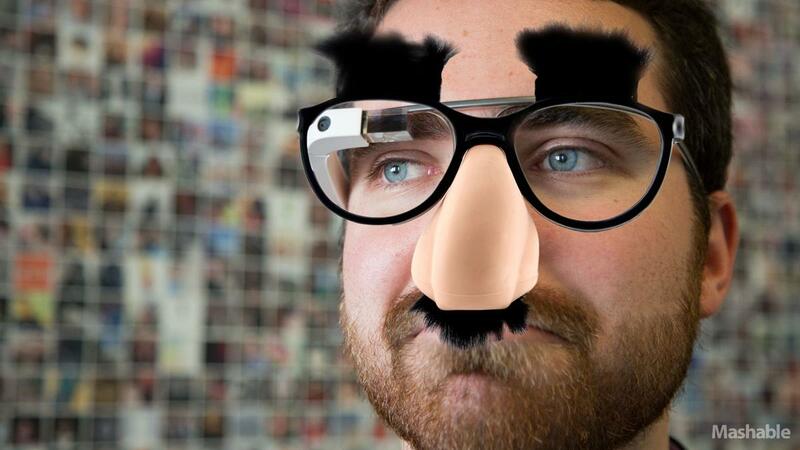 Let’s hope wearing Google Glass doesn't come to this.